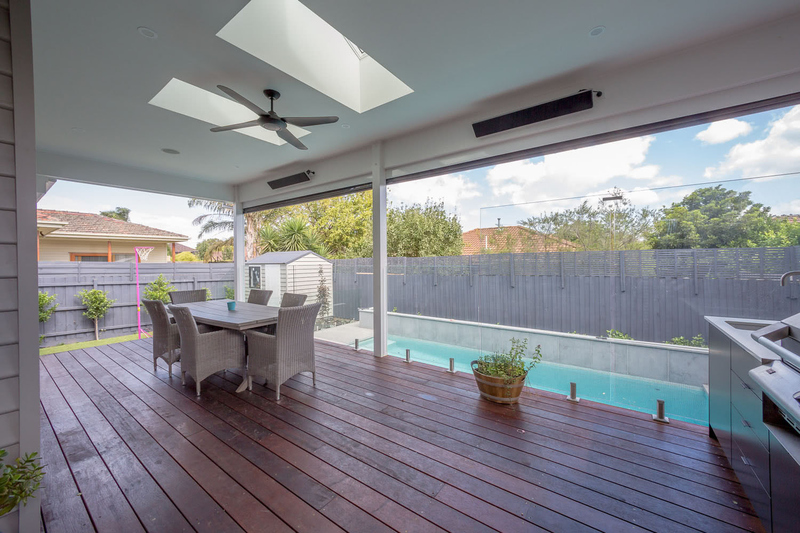 This extension was single story project on a large block. 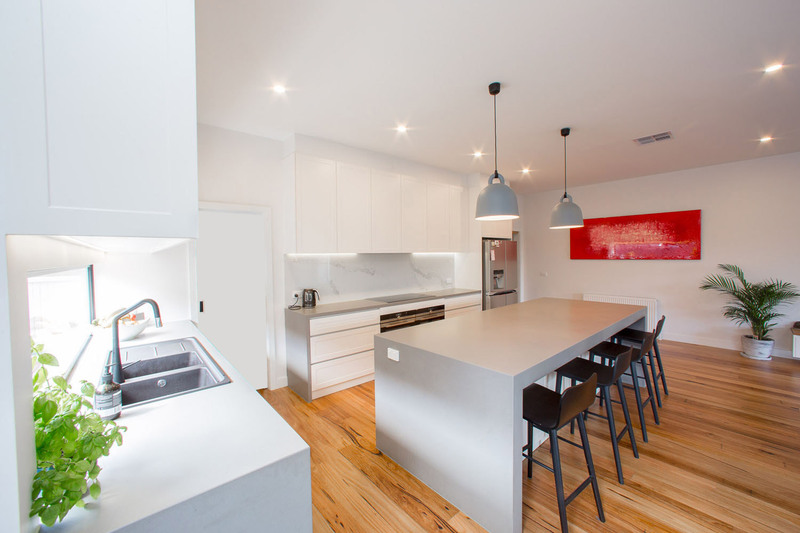 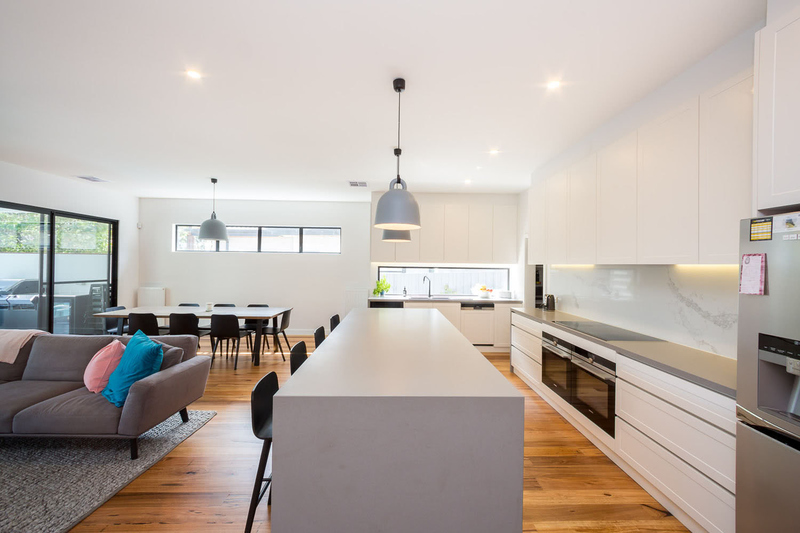 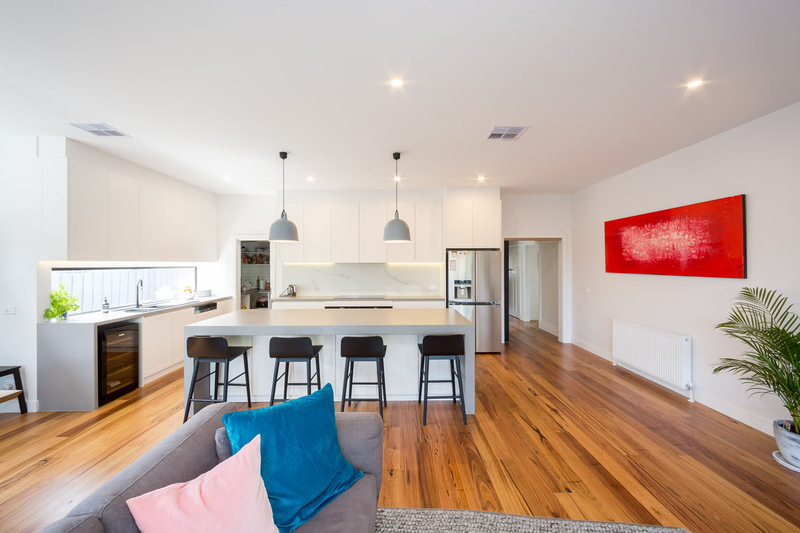 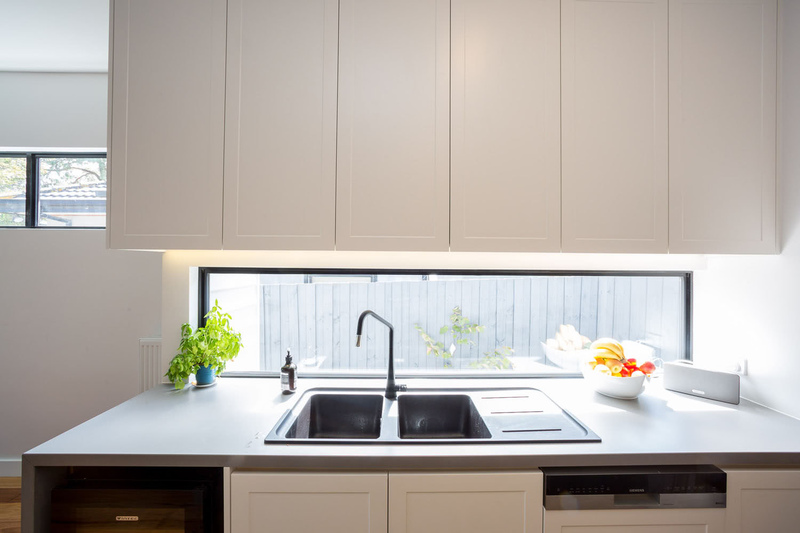 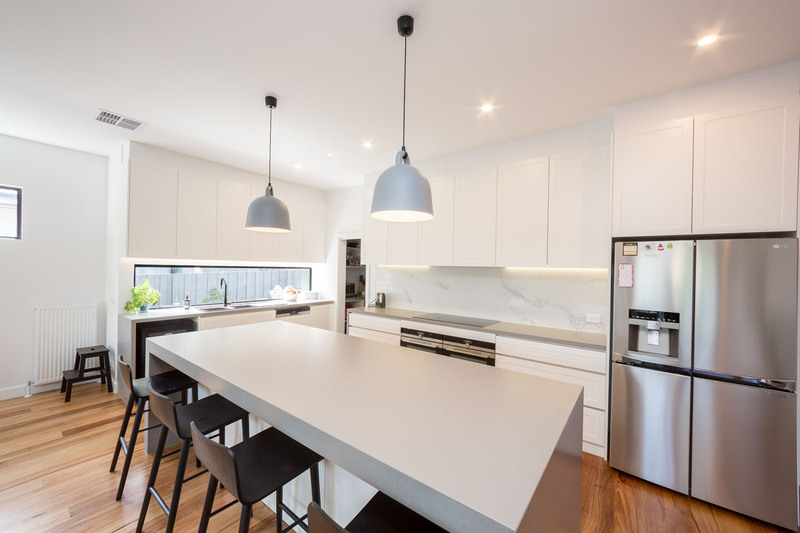 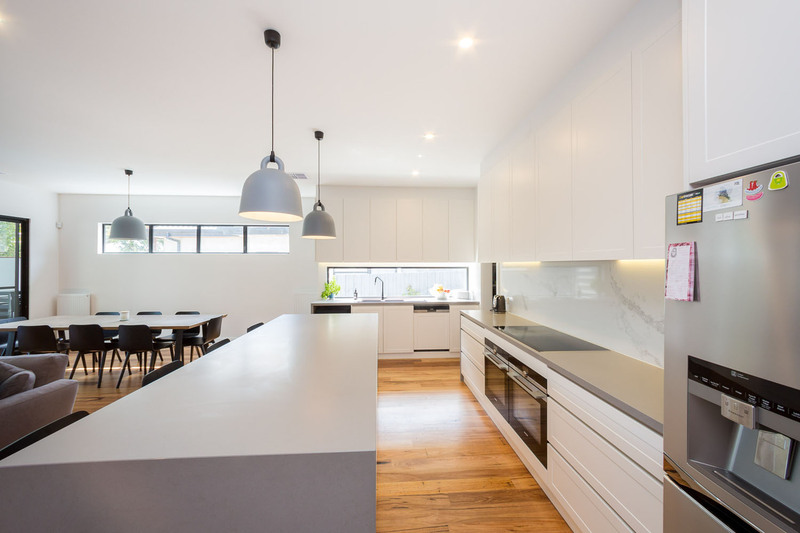 For this family, we designed and built a contemporary kitchen, modern family and meals area with a large pantry cupboard in the kitchen area. 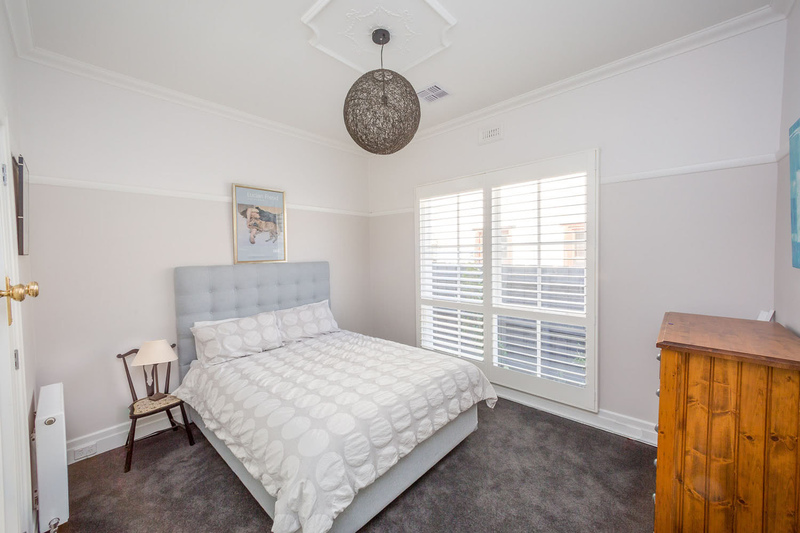 We created a new bedroom, laundry and powder room. 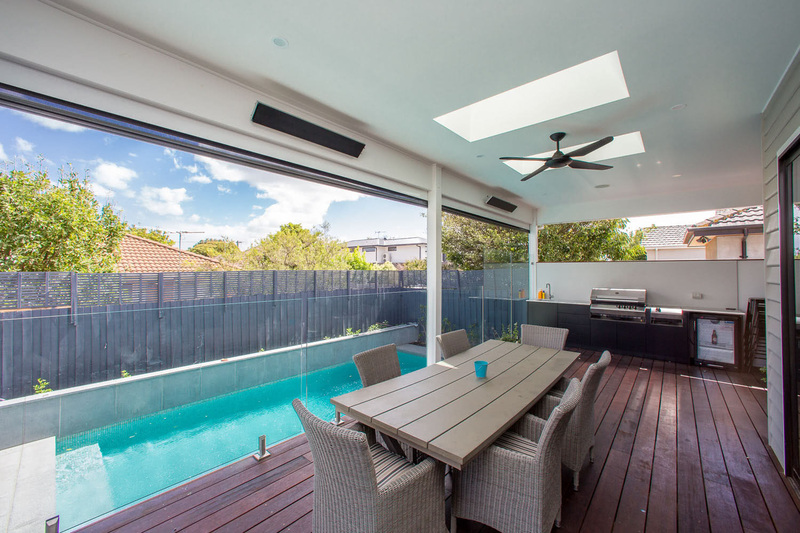 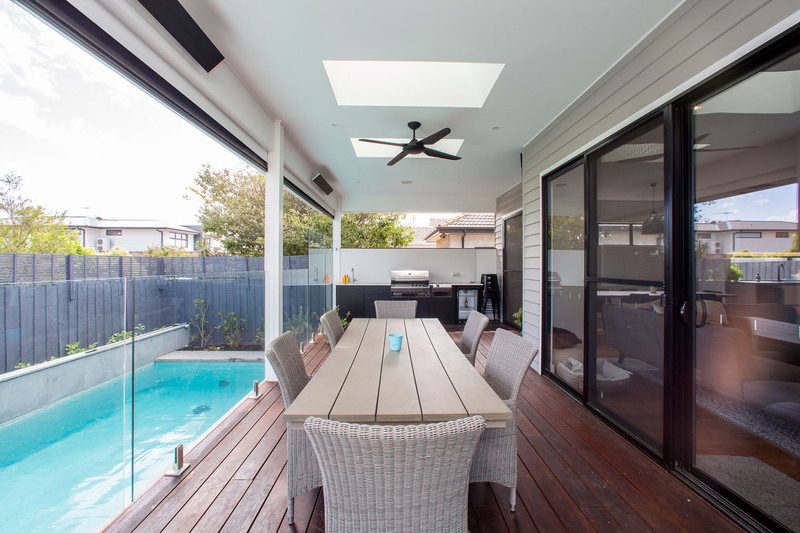 The family room opens out onto a beautiful alfresco area which overlooks the pool. 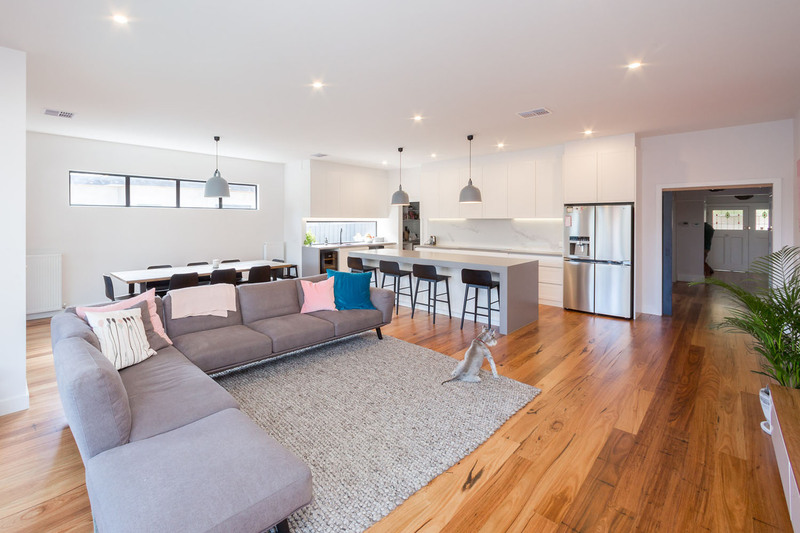 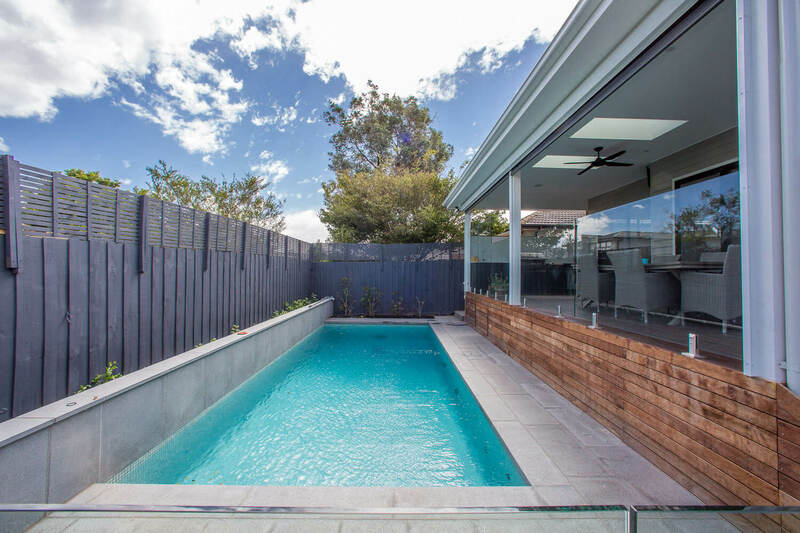 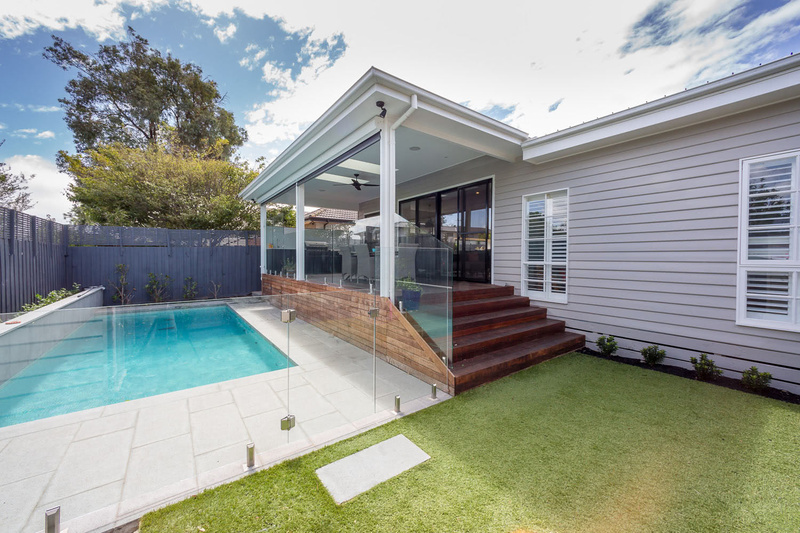 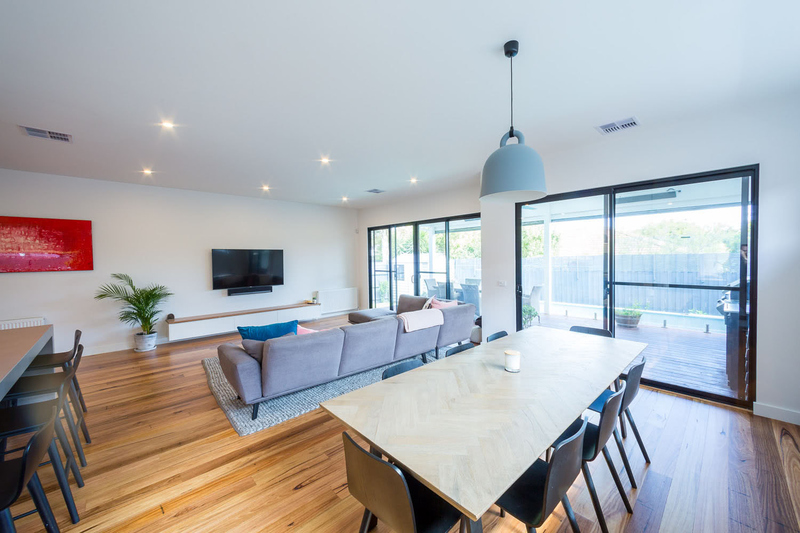 The extension and renovation show a lovely contemporary modern family home with light filled spacious areas.